Our presenters will share with you how to teach in your school garden, start a farm to school program, how to plant your school garden, as well as cooking with your students. Request a Wylde Center representative to come to your location and give a presentation on selected topics. The standard fee is $75 for a presentation that is up to 1 hour. If your group would like to come to the Oakhurst Garden the fee is $50 for a presentation. We currently have presenters who may be available to speak to your garden club or group on several topics. We recommend requesting a speaker 3 weeks or more in advance. To book a speaker please email Stephanie@wyldecenter.org. 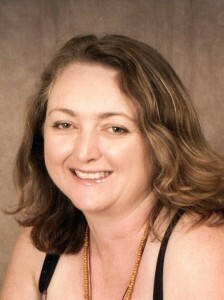 Stephanie Van Parys has served as the Executive Director of the Wylde Center, formerly the Oakhurst CommunityGarden Project since March 2005. She lives in Decatur with her husband, three kids, chickens, dog, and a large garden. Stephanie shares what she knows about vegetable gardening with garden clubs, company lunch and learns, church groups, and civic groups. She has taught classes at the Atlanta Botanical Garden for over 17 years. What vegetables to plant for your spring garden. What vegetables to plant for your fall garden. What vegetables to plant for your summer garden. Sowing vegetables from seed all year long. Lasagna Bed Gardening – Never till again! 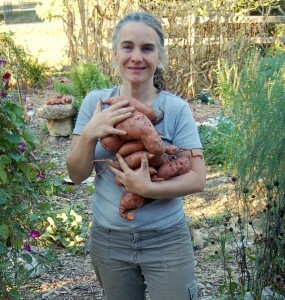 Anne-Marie Anderson is a firm believer in fresh air, urban farming and the power of Mother Nature. Her Decatur-based business, The Celtic Gardener, promotes responsible stewardship of the earth’s precious resources through sustainable landscaping practices such as rainwater harvesting, composting and the use of Southern natives and heirloom plants that actually like it here. She specializes in edible landscaping and urban animal husbandry, particularly chickens and bees. Anne-Marie is a graduate of the University of Cambridge, England. She has lived in Atlanta for 17 years, growing to know and love our climate and native vegetation as a Master Gardener and Georgia Certified Landscape Professional. 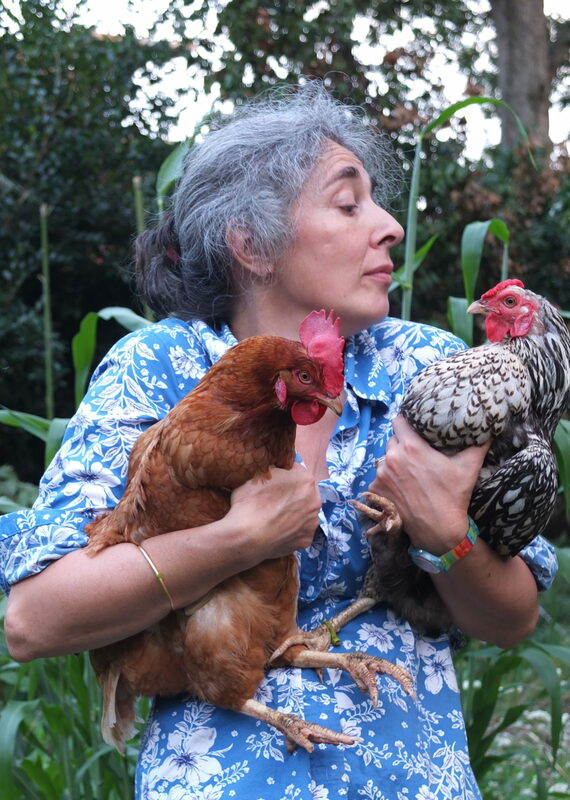 She teaches ‘Chickens are Easy’ and various edible landscaping classes at the Wylde Center for The Homestead Atlanta, and has been Chair of the 2012-2015 Atlanta Urban Coop Tours. She is also a Certified Beekeeper. Geographical preference: within 15 miles of Candler Park, Atlanta. Véronique Perrot moved to Atlanta in 1994 from France and Switzerland, where she was educated as an agronomist and an evolutionary biologist. She now looks at her garden as a vast ecology experiment. She has been involved with the Wylde Center since 2009, and currently teaches classes and helps coordinate their plant sale. She grew up in Paris but spent enough time in Burgundy to learn how to make jam, can beans, and slaughter chickens. Véronique keeps bees, chickens, a husband and two daughters in Lake Claire, not far from Little 5 Points. Sarah Dasher joined the Wylde Center in January of 2016 as the lead educator and is now managing the Wylde Center’s Atlanta Farm to School program, which now includes FoodCorps! An Atlanta native, she has been active in the local food movement in various roles, from representing farmers at market, to developing communications strategies for non-profits, to education and program management. Sarah can share what she has learned in these roles about starting and maintaining a successful farm to school program in your school or community center, communicating with families, successful strategies for teaching outside, and working with kids in the kitchen. Because Sarah got her start in Farm to School as a complete beginner, she is particularly adept at instilling confidence in those who are very new to Farm to School, as well as those who are looking to take their program to the next level. Teaching in your school garden: how to align standards, keep your class safe, and utilize effective classroom management in the garden. Planting your school garden: techniques for planting with kids, what to plant when, getting the whole class involved, and caring for you garden. How to start a farm to school program in your school: how to get started, finding funding, getting buy-in, using your garden, implementing taste tests, and how to go beyond the school garden. Cooking with kids: recipes kids love to make, kitchen safety, and kid-friendly kitchen tools. Oakhurst Neighborhood Association – History of the organization, name change from Oakhurst Community Garden Project to Wylde Center, and the future plans. USDA NRCS Field Planning Day – Garden based presentation about building better soil. CDC Community Garden Presentation – Serving as the MC. Kiwanis Club of Decatur – Presenting about the Wylde Center with a focus on our youth programming.